We make it easy to get rid of those old computers and electronic items. Our E-Waste recycling in combination with our Certified Hard Drive destruction service makes getting rid of your old computer equipment the safest and environmentally responsible option. Every day, thousands of computers, cell phones and electronic items become obsolete or are no longer needed. Many of these e-waste items contain materials such as lead, cadmium, mercury and other hazardous materials that need to be properly recycled to protect the soil and groundwater. These electronic items also have recoverable materials such as metals, glass, and plastics that if recycled properly can be used again to make other products reducing the need to use new resources. A1 DATASHRED’s recycling service has the expertise and knowledge to recycle these items to reduce the impact to the environment. Working with A1 DATASHRED will insure that your computers and electronic devices are responsibly recycled and your confidential data is protected. A1 DATASHRED will come to your business or home and pick up your old electronics and ensure that all of the material we collect is recycled down to the basic commodities. Give us a call and we can schedule the pickup of your computers and other electronic devices right away. Our cost is based on a per item. The costs for each item are based on the size and type of electronic device. We would be happy to give you a quote, just have an inventory of all of the items you would like to dispose of. If you don’t have an inventory or you’re not sure of what you are disposing of yet no problem we can take care of that when we arrive to remove your e-waste. Our helpful staff will arrive at your home or office and we will inventory all of your electronic components to be removed and recycled. We will then be able to give you the cost for the service. You then pay our driver and your electronics items are packed and removed. We make it that quick and easy. 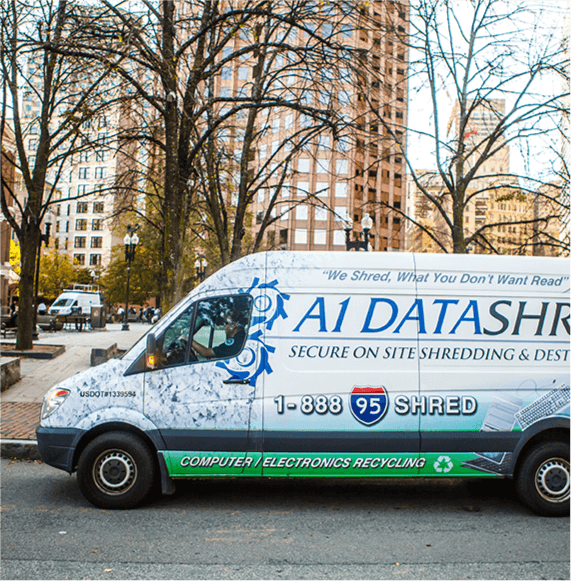 Providing businesses and residents with the necessary services to ensure cost effective and environmentally compliant e-waste transportation, recycling and disposal is what A1 DATASHRED does.  We are in the business of properly and responsibly disposing of all types consumer and business electronic equipment so call A1 DATASHRED today.